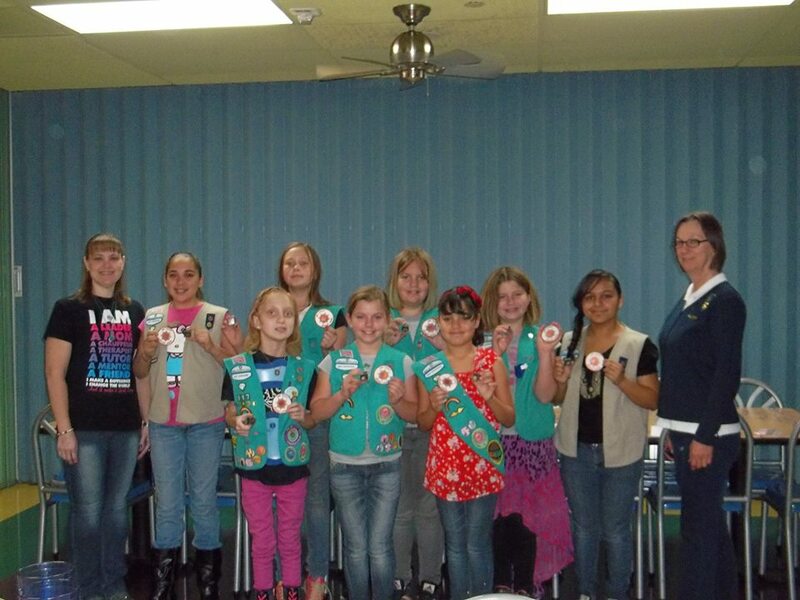 Troop 917 (from left to right) in back row: Co-Leader Kristin Howard, Eva, Morgan, Shailey, Heavenly, Linda, and troop Leader Elaine Utterback. Front row: Elizabeth, Rosie, Starr. The girls of Troop 917 from Riverside County achieved the highest honor a Girl Scout Junior can earn: the Bronze Award. They demonstrated what Girl Scouts can achieve in their community. There are steps to be taken to earn this award. First, the troop must explore their community and decide what project will serve the community best. Second, they create a Take Action plan. Finally, girls set this plan into motion. At the bronze level, girls must work together in a team setting and dedicate a minimum of 20 service hours of work towards their project. 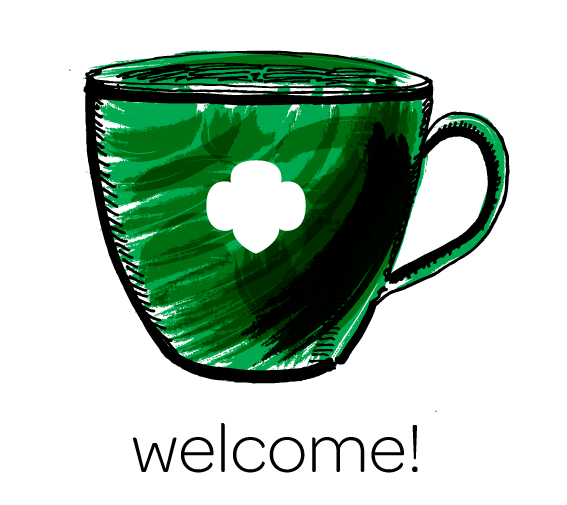 The bronze award is designed to offer younger girls the opportunity to develop their planning and leadership skills within the comfort and familiarity of Girl Scouting. Girl Scout Troop 917 chose to help the Valley Restart Shelter, a local homeless shelter. The girls created fliers to help spread awareness and left decorated boxes at local businesses to collect food and other items to give to Valley Restart Shelter. In addition to donations, the girls collected family recipes and created a recipe box to leave at the shelter. Utilizing these recipes, they prepared and cooked a three-course meal, with dessert. The girls served one meal a month to residents over a three-month period. Troop 917 also provided entertainment by performing Girl Scout songs and, during the month of December, singing Christmas carols. The girls hope their community will be inspired to contribute to the recipe box and host an old-fashioned dinner for shelter residents, who depend on the community for hot meals. 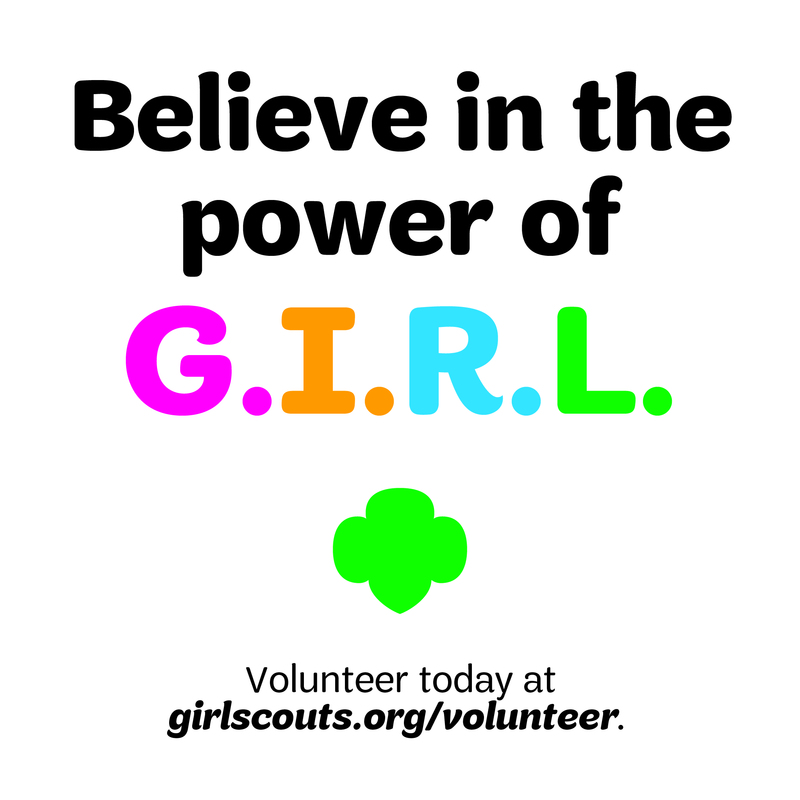 “The project was humbling for the girls and they truly felt they helped make the world a better place by putting their Girl Scout Law into action,” said Ami Clark, active Girl Scout mom of Troop 917. The San Gorgonio Council serves Riverside County and San Bernardino counties. Every registered member recites and abides by a Promise and Law. Girl Scouts are more than the cookies they sell. 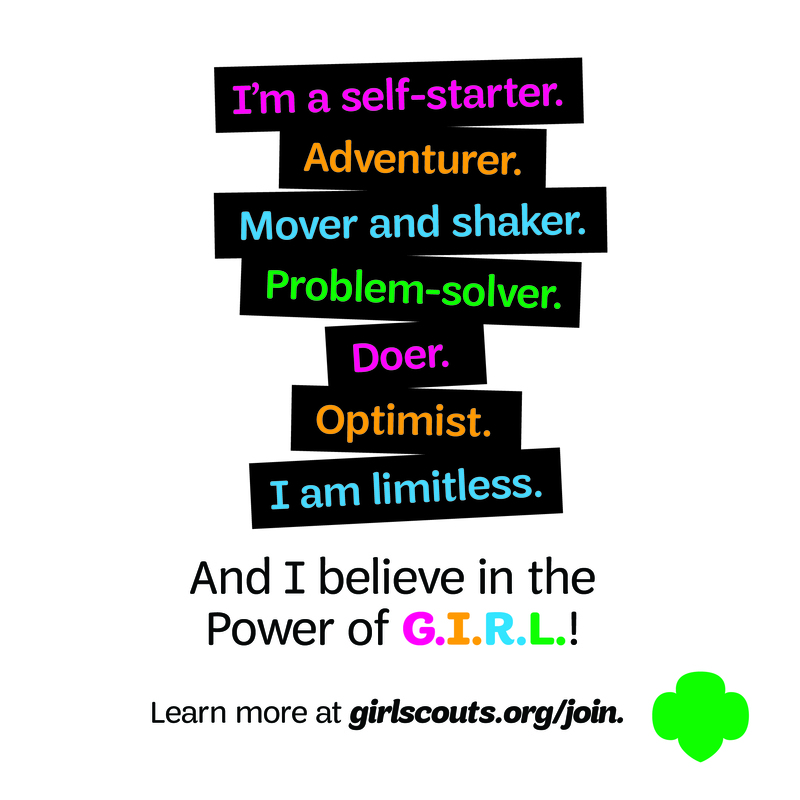 Girl Scouting teaches girls about leadership, self confidence, and social responsibility. For Troop 917, “Girl Scouts is all about fun with purpose, where girls try new things, learn new skills and put them into practice in a safe environment,” Ms. Clark said. Previous Previous post: GOLD AWARD SPOTLIGHT: Summer’s “Kinder Garden” transforms one school’s landscape! Next Next post: A young female CEO talks about the pros and cons of being a woman (in charge).